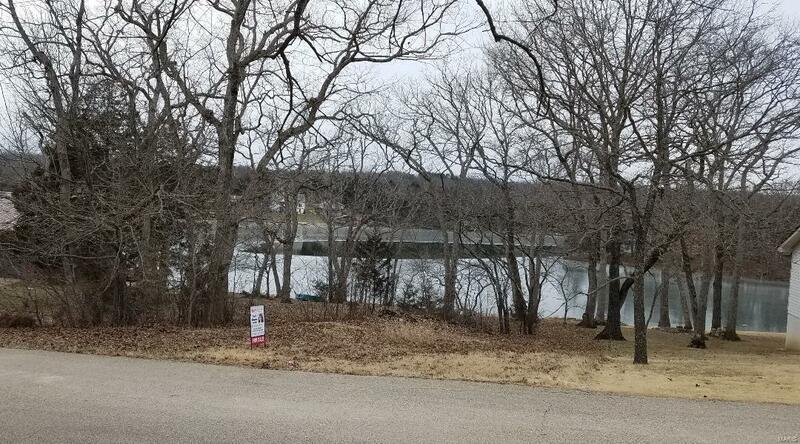 45 Rue Angeline, Bonne Terre, MO 63628 (#19004946) :: Hartmann Realtors Inc.
Near flat Lake lot on Lac LaFitte with 121' of lake frontage! 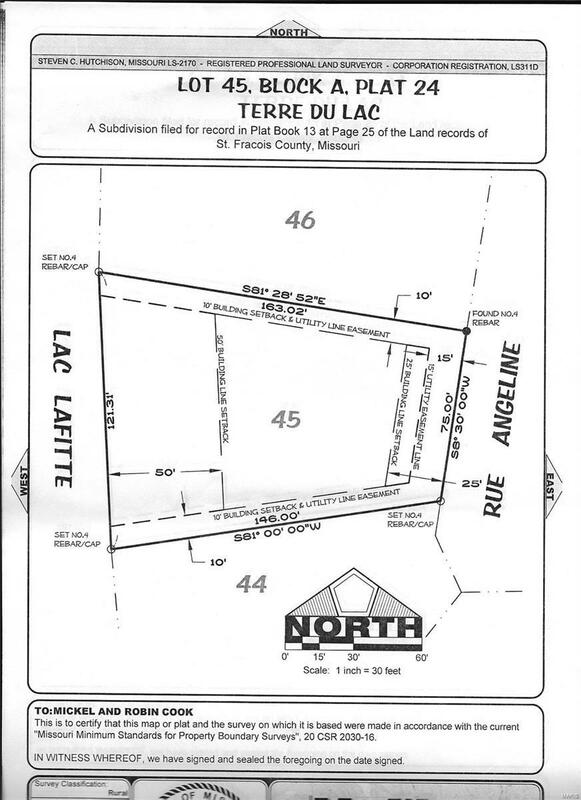 One of the last few remaining lake lots on a Terre du Lac ski lake. Quiet cul-de-sac location on a paved road. 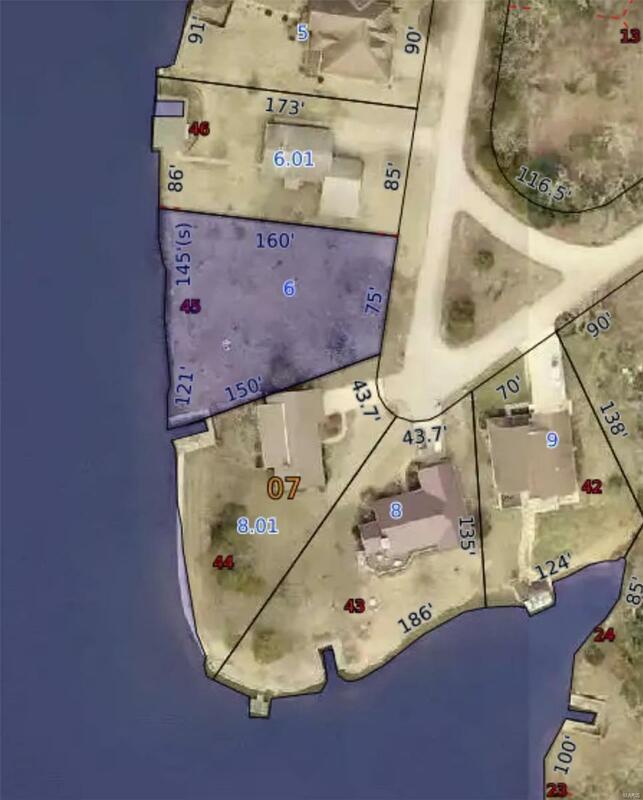 Near level lot with unobstructed lakefront access. Partially cleared. Terre du Lac is a 5,200 acre premier private community with 16 lakes, 2 golf courses, a country club, multiple parks, a 2.4 mi biking path and access to Big River. As of May 1, 2018, all TDL homeowners can get a free basic membership to the TDL Country Club. Terre du Lac is the only community in MO with its own dedicated private police/fire protection. Cross Street Address Lafitte Dr.